Choose from any of the Ballet technique classes on our weekly schedule: Beginner I, Beginner II, Advanced Beginner and Intermediate. Not sure which level is right for you? 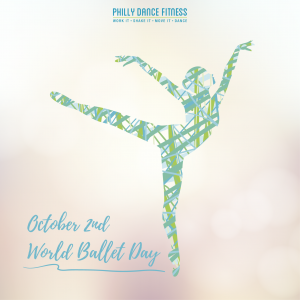 Find detailed information about each section, plus what to wear and more on our Ballet page. This is the first time in our nine year history that we’ve discounted our Ballet technique classes outside of Memberships (which are still the best deals if you dance at least 6 times per month!). These packages will only be available through the end of October, so take advantage while you can! Limit one deal per student.